TICCIH Congress Pre-Tours (Sept 5-6, 2015) and Post-Tours (Sept. 12-14, 2015) …Open Tour Slots are still available..register now..
Home / TICCIH Congress Pre-Tours (Sept 5-6, 2015) and Post-Tours (Sept. 12-14, 2015) …Open Tour Slots are still available..register now.. 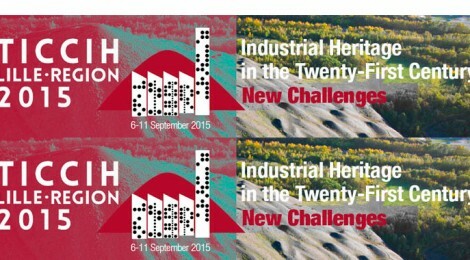 There are still some seats available in the buses to discover the French Industrial Heritage! As the number of places are limited and because we need to book hotel rooms, please register as soon as possible !